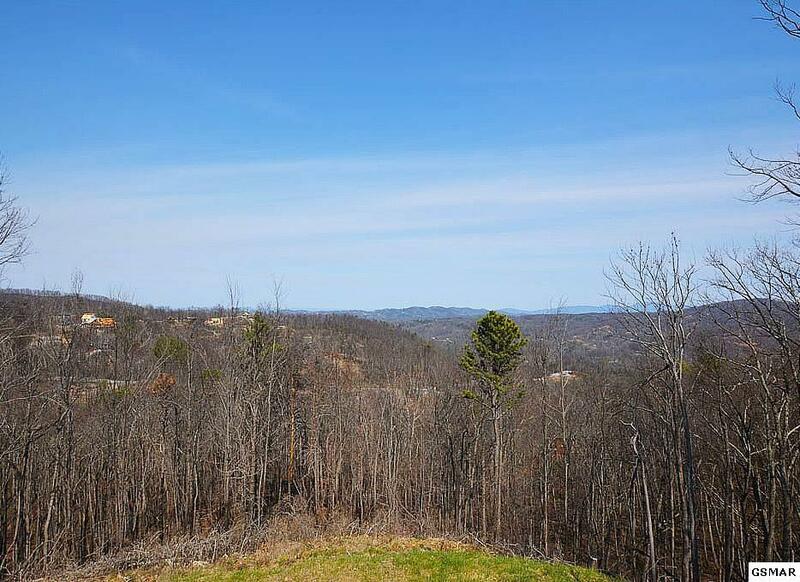 Ground work is underway on a five-acre development at Dollywood, and plans submitted to the Pigeon Forge Planning Commission show the park’s intent to build eight new attractions, plus a restaurant and other amenities. According to WBIR news, nearby business owners say Dollywood’s development is a good sign. Maples said he has had guests stay at the hotel of which he is a part-owner specifically due to previous additions to Dollywood. 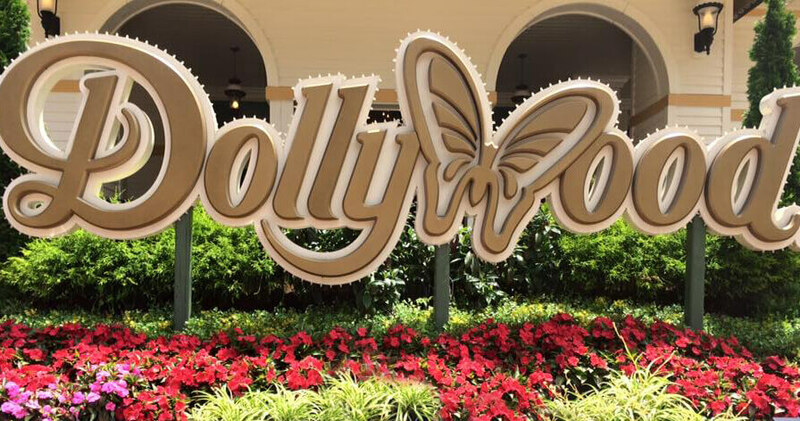 Dollywood opened for the season at 10 a.m. Friday, March 16. The park currently covers 150 acres, with more than 40 rides, 15 shows, plus restaurants and retail, according to the park’s website. Dollywood’s Splash Country Water Park occupies another 35 acres. Adjacent is Dollywood’s DreamMore resort. Amazing Chalet Village property: Three little pigs or one big bad wolf! Two of these lots have been previously approved for 3 BD permits, & one lot currently has a 6 BD permit approval, for a total potential capacity of 12 BD for all 3 lots, over 4 acres. Opportunity is knocking.